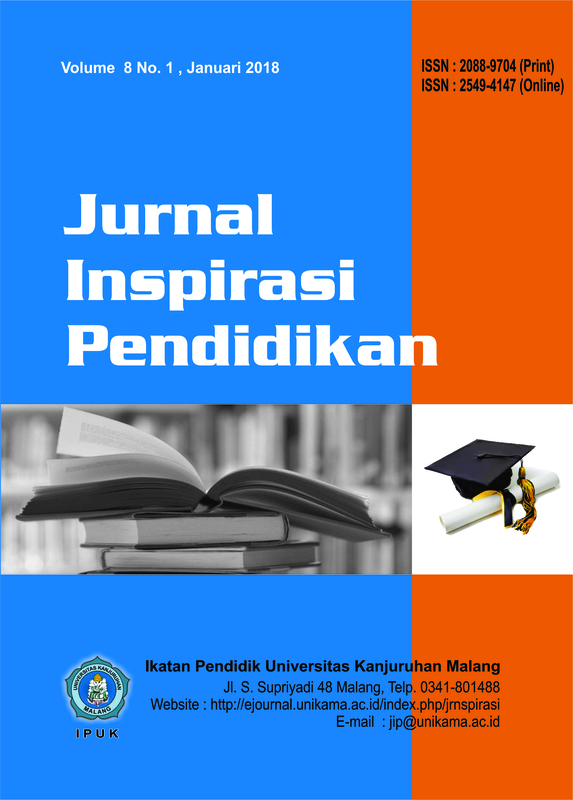 This article concerns with low reading habit and reviews the teaching of EFL reading especially in some private university in the Indonesian. It discusses the activity to revive reading habit by using Free Voluntary Reading as strategy to promote students reading. This research focused on the picture of the implementation FVR, the improvement of students' reading ability and the level of comprehension that can be enhanced. The study figures out that FVR make better their reading habit since the majority students better enjoy reading at home over the previous year a) Most of the students liked the freedom to choose their own books, like talking books and loved learning club, b) Some of the students said that reading is sometimes fun, often fun, usually fun, always fun, but no student who says that reading is not fun. Alderson, C.J. 2000, Assessing Reading, Cambridge University Press. Chastain 1988 : Reference : Chastain, Kenneth. 1988. Developing second language skills: Theory and practice. 3rd edition. San Diego. Rivers, W., M. (1981). Teaching foreign language skills in a foreign language skills.